Youthful cheeks are full and rounded like apples, but over time the cheeks drop and flatten with age. Dr. Azar offers an effective, but minimally invasive facelift in Thousand Oaks for Newbury Park and Westlake Village women and men called the endoscopic mid facelift. He uses this technique to restore youthful fullness to the cheeks and reduce sagging along the jawline, with minimal scarring and recovery time. 5 Why Dr. Azar for a Mid Facelift? 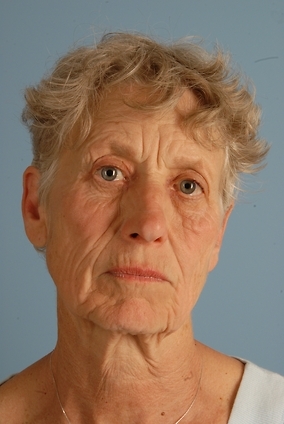 Like a traditional facelift, an endoscopic mid-facelift focuses on the middle of the face. This minimally invasive procedure uses an endoscope to separate the tissues around the eye and cheek through inconspicuous forehead incisions made along the hairline. The tissues of the cheek are then suspended from the temple using an innovative, absorbable plate called a mid-face Endotine™. 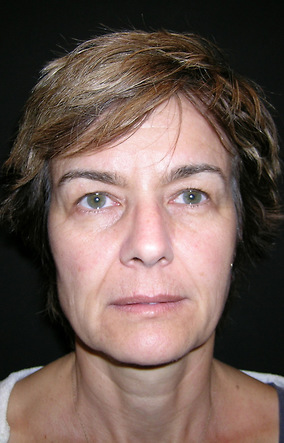 This facelift technique gives the cheeks a very youthful and lifted appearance without the use of artificial implants. Patients experience no migration or infection with this technique. 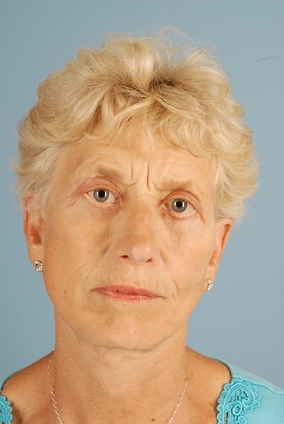 Dr. Azar may suggest a traditional facelift when patients require more significant correction. View Dr. Azar’s Facelift FAQs page for more information about this procedure. Many of our mid facelift patients, who visit from Simi Valley, Agoura Hills, Westlake Village, and other nearby communities, choose a more complete facial rejuvenation by having other procedures performed together. 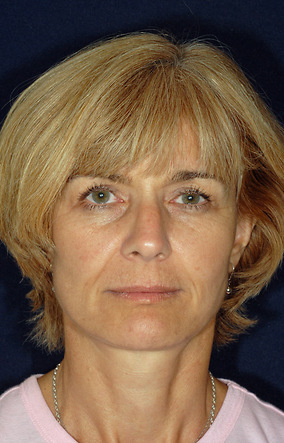 Eyelid surgery tightens lax skin and reduces fat pockets, for a more refreshed look. Brow lift provides a subtle lift to the brows and smooths out horizontal forehead lines. 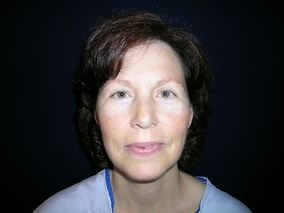 Dr. Azar may perform this procedure through upper eyelid surgery incisions.  Neck lift tightens and smooths lax, wrinkled neck skin and corrects a double chin. 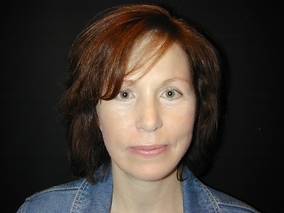 Laser skin resurfacing smooths out wrinkles, reduces dark circles around the eyes, and evens out skin coloring. Injectable fillers replace lost volume around the eyes and in the cheeks, soften folds and wrinkles, and sculpt lips. An endoscopic mid facelift typically takes about 2 to 3 hours, depending on whether it is combined with other facial cosmetic surgery procedures. Dr. Azar typically uses general anesthesia, but you may choose to have the procedure done under sedation. While experiences vary after surgery, most patients can return to non-strenuous activities in about a week. The tiny incisions usually heal very quickly, so you should be able to return to work in 10 days to 2 weeks. Why Dr. Azar for a Mid Facelift? Dr. Azar develops a personalized treatment plan for every patient, focused on the best way to achieve the goals you discuss together.